Are you ready for another Wednesday Stamp Club Sketch card? I sure hope so, because I have another fall thank you card to share with you. This one is full of newly released dies and stamps. I die-cut the word grateful from a piece of Brick Red card stock and I covered it with a thick layer of Crystal Effects. 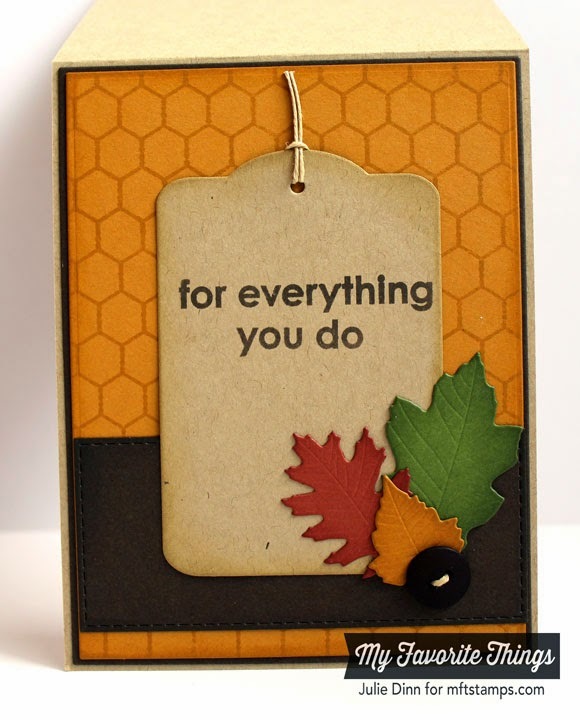 I stamped the tag with the fabulous Burlap Background and a sentiment from the Thankful Thoughts stamp set. To finish off the tag I added a few leaves from the Falling Leaves Die-namics and a button tied with Hemp Cord. 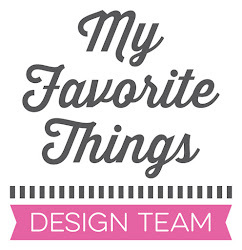 Be sure to check out the MFT Blog to see all the gorgeous creations the Design Team and our fabulous customers created.